As some of you might know, I was away for two weeks and am now back to the warm place called HOME. For the past 15 days, I was in Kangaroo-land, Melbourne. Since there are only 3 hours time difference and 7-hours plus flight, not suffering much from jet-lag and hence back to my regular posting routine, starting from this post. Since my experience in Melbourne is still fresh and hence thought maybe it is good idea to share some of my observation/experience in Melbourne City. Not to worry, this is not a travel or food blog and hence I will not share stuff like tourists attraction/food that I have been visited ;-) Rather, I will be sharing some day-to-day observation from tourist perspective. Some of them can save you some money if you are planning to visit Melbourne anytime soon. 1. The conventional marketing/advertisement method are still going strong. 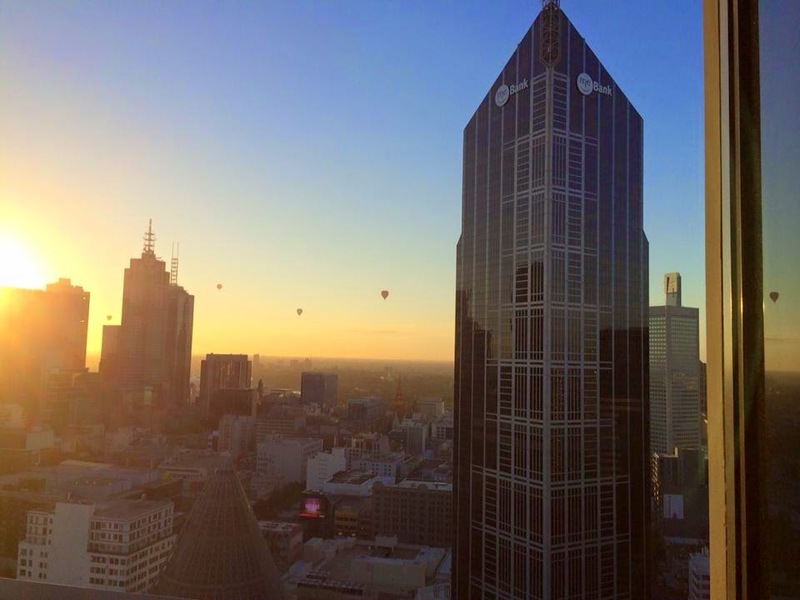 Melbourne is a vibrant city with many high rise buildings and strong coffee culture. One observation that I had is related to how the businesses are promoting their products/services. I am surprised that many of them are still stick to the conventional method e.g. 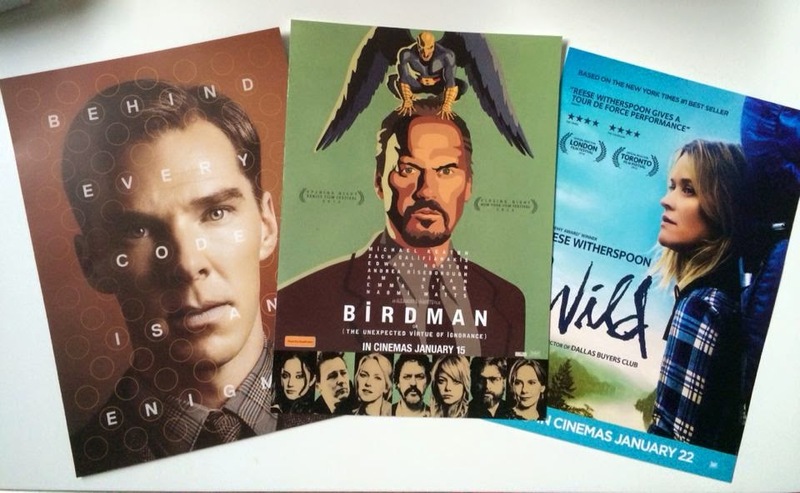 the distribution of physical leaflets, cinema advertisement and TV advertisement. Do take note that Cash is still king in Melbourne city (actually it applies everywhere lar). What I really meant by this is that quite a number of the shops/restaurants in Melbourne accept only cash (i.e. no credit cards). Even some of the shops/restaurants accept credit cards, they might charge additional admin fee. So, do make sure to bring enough cash before landing in Melbourne. Unless it is absolutely necessary, exchange money in the money changer there is not recommended as the rate is very lousy. One thing I like about Australia is that they are very pro-tourists. Their Tourists Information/Guide booth can be found in many places within the city (the biggest one is in Federation Square). Besides gaining some insights of the tourist attraction, you also can get some of the discount coupons/leaflets from these booth. For example, I've gotten my 20% discount leaflet for the Sea Life Aquarium there. Not only that, many of the hotels do have some discount vouchers/cards (for tourists attraction/souvenir shops etc...) on their front desks. So, do look out for them and take the advantage of these discount coupons. Even though Australia is deemed to have 4 seasons but not to go too strict by the rule. For example, even in their summer, not to expect hot and sunny days throughout the season. One of the hotel service staff did tell us that the weather in Australia is so unique country that we can experience 4 seasons within a day (we experienced it ourselves and got to agree with her). So, do come prepare with umbrella and thicker clothing as standby. For whatever reason, if you need to withdraw cash from your credit cards via the ATM machine, do take note that there are quite a number of shops (yes, those normal convenient shops), supermarkets and departmental stores have ATMs installed within their premises. So, it is convenient and safer to do the withdrawal there. I will be going to Melbourne during CNY. Btw, got meet many other bloggers on yesterday's bloggers event? Unfortunately, I didn't join other zebras at the watering hole as I have to attend annual get together dinner on every Jan with old horses, old cows, and old pigs from old farm (Toa Payoh) for the past 30+ yrs. Thanks for the tips Richard. I was told the summer there is almost hitting 40 degrees, but guess there are 4 seasons you mentioned there. Hope to see ya soon again. B : You are most welcome. Yes, the first day (03/01/2015) when I touched down there, it was 41 degree. Super hot and the wind is warm (like in a desert). Luckily subsequently the weather is back to the "normal range" (10+ to 30+) with occasional rain. Ya, hope to catch up with you again soon.